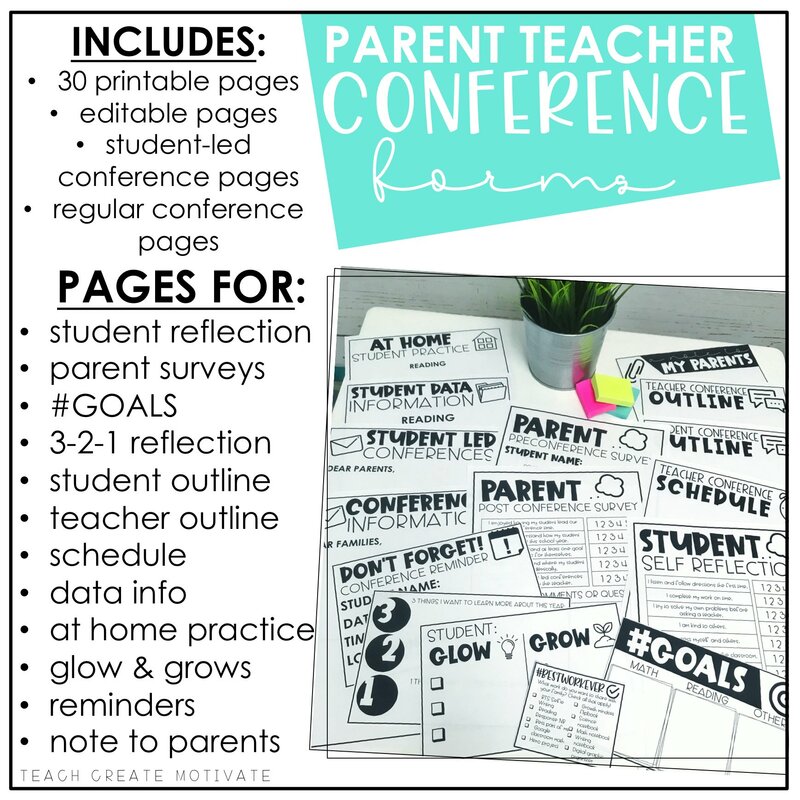 Keeping our teacher sanity can be so hard! Teachers are givers. We are lovers. We find it hard put our self first sometimes most of the time. Self care is important for your mental health, your happiness, and those around you. We all know we can’t pour from an empty cup. 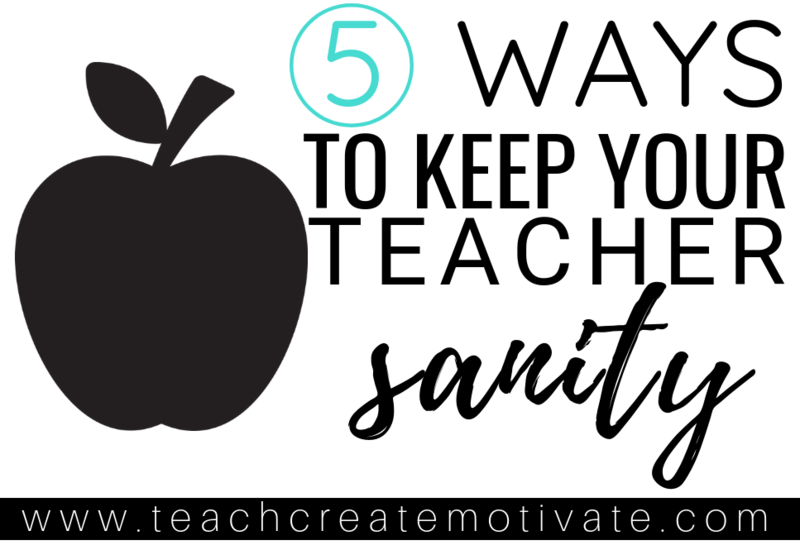 These are 5 of my best ways I keep my teacher sanity. 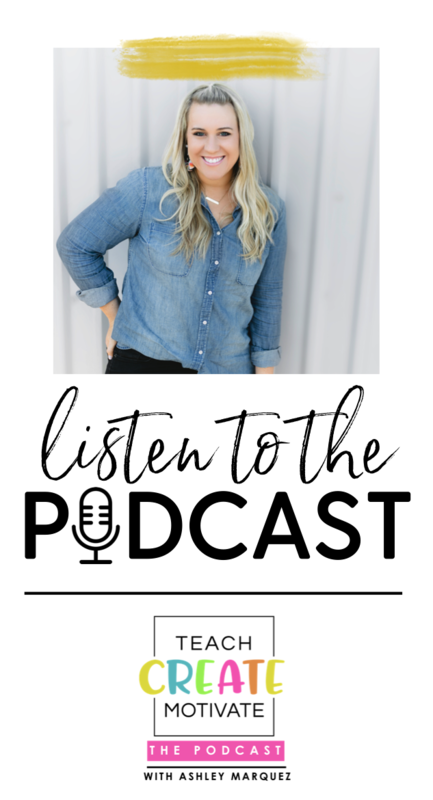 They are easy ideas you can start implementing now to start saving your sanity..
but no, seriously…we are on a first name basis! I buy almost EVERYTHING I need for my classroom on Amazon. 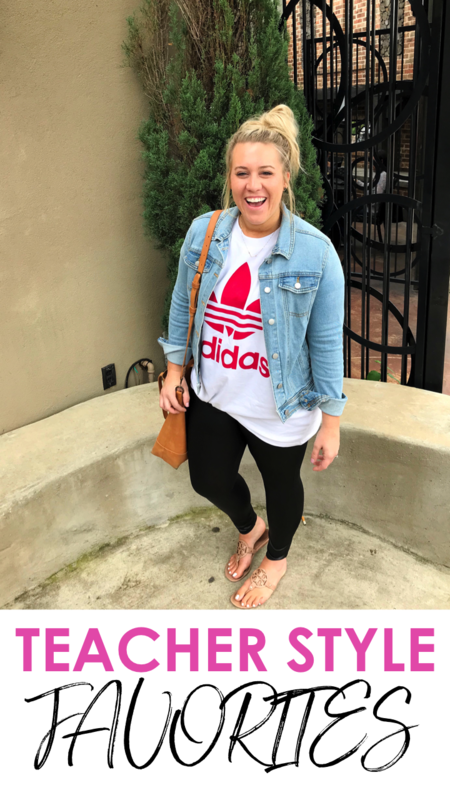 I have even started purchasing teacher clothes and all my lifestyle/beauty needs from there! This saves me so much TIME running errands each week. Total sanity saver! 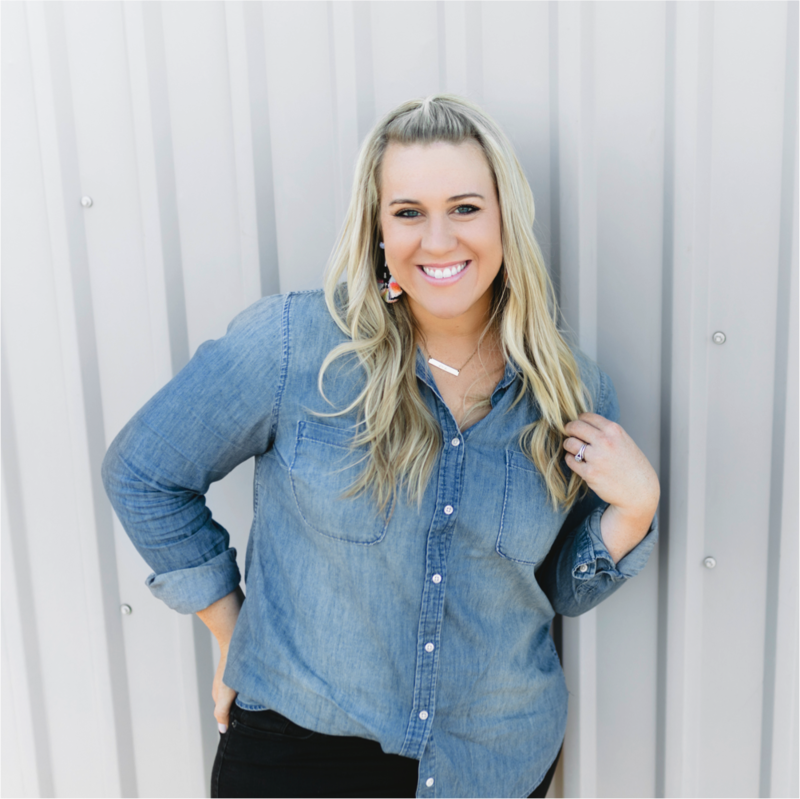 I share all my favorite Amazon finds on Instagram and have a favorites page set up if you want to check it out! 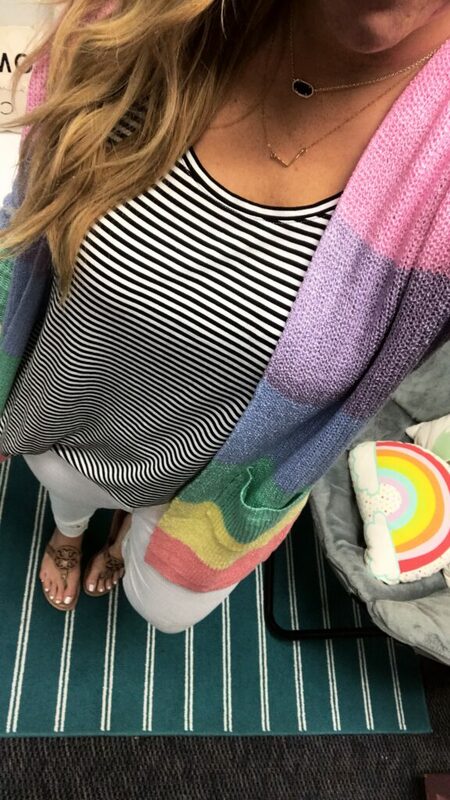 Cardigan pictured is on Amazon! Raise your hand if you love scrambling on Sunday afternoon to to run to the grocery store to grab everything you need for dinner?! yeah..no. 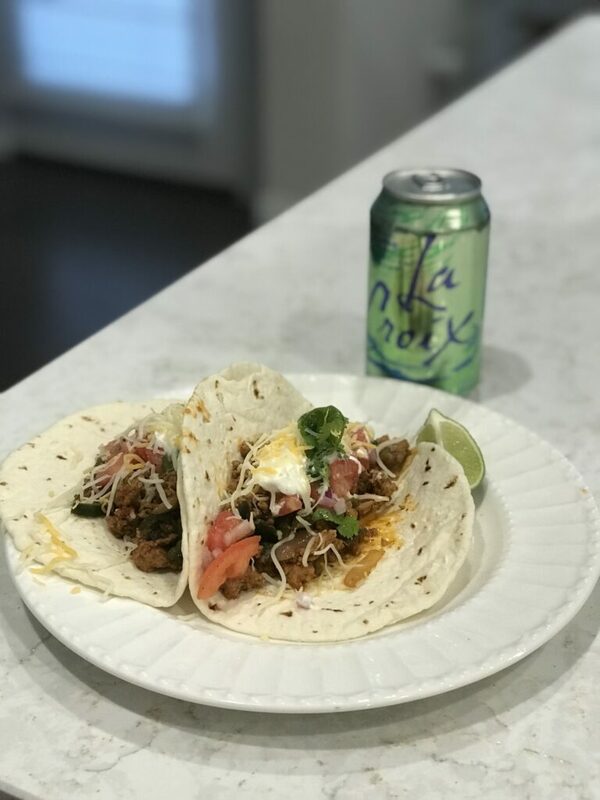 Hello Fresh is seriously my LIFESAVER during the school year! I pick meals to be delivered to my door each week. After a long day of teaching I don’t have to even think about what to cook. All I do is take the bag out of the fridge which contains every ingredient I need to cook and follow the recipe card! Every thing I have made has taken me less than 30 minutes! I also love that I can skip weeks that I know I won’t be at home much, like holidays. Last, this saves us money because we don’t buy a bunch of food we won’t eat or go out all the time during school nights! You can get $40 off your box with this LINK! 3. Third Graders make GREAT employees! YOU GUYS. 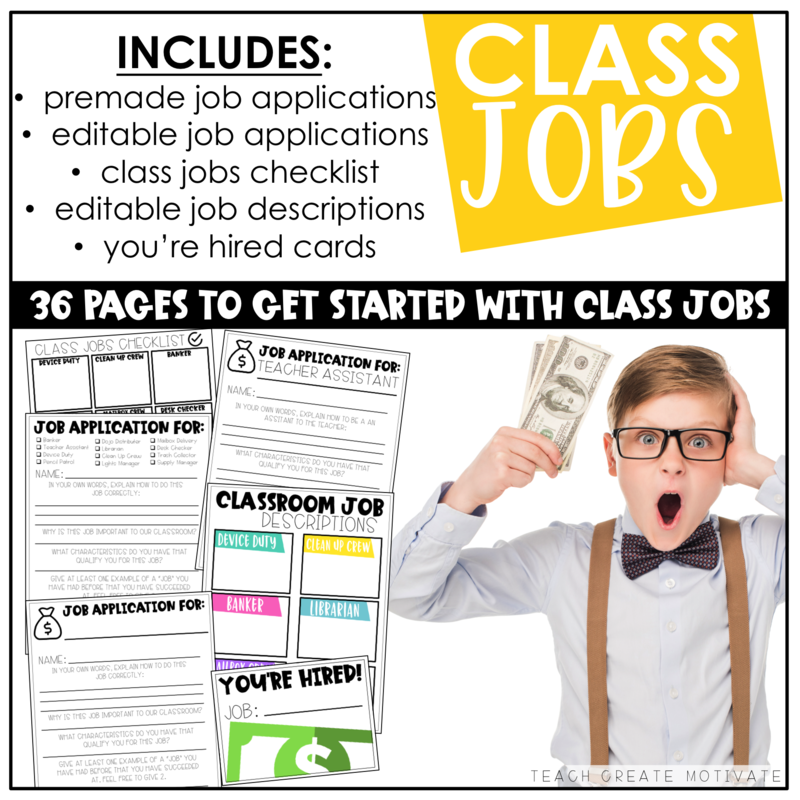 Do you have class jobs in your classroom yet?! Oh Em GEE! 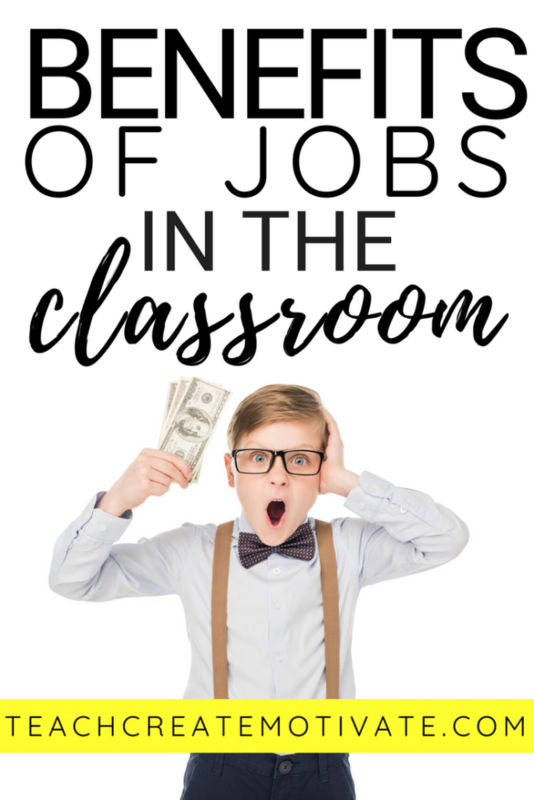 Not only do I LOVE the independence and responsibility it teaches my students (the honest REAL reason I do class jobs), but wowza it takes so much pressure of me! 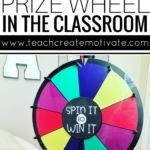 Little things add up.. when I don’t have to turn on/off all the lights, pick up pencils and trash, sharpen pencils, clean up the room, pass out student mail, etc I seriously have so much more free time and I am a MUCH happier teacher! 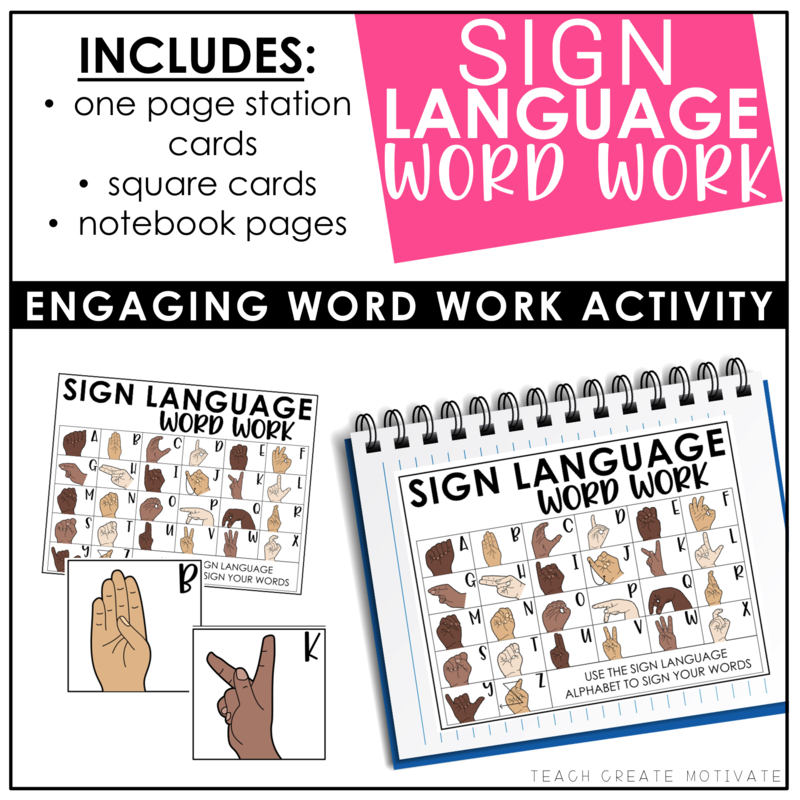 😉 I highly recommend implementing this into your classroom and daily routine. It doesn’t take much time and the benefits are endless! 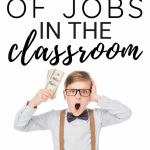 To learn more about how I run jobs in my classroom you can read the post here! 4. Breakfast & coffee: No thinking required! 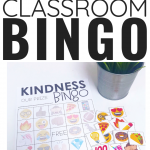 One of my best classroom purchases this year? A mini Keurig. YEP. no shame!! I always want coffee once I get to school, but don’t always want to be rushing around at home to make it or stop and buy any. This little Keurig station is SO nice for me to make a cup once I get to school and even have some tea or coffee later in my day as a pick me up! I grabbed mine at Target but it is also on amazon! I can’t stress this ENOUGH. Self care does NOT look the same for everyone. And honestly? It doesn’t always look the same for YOU each day. 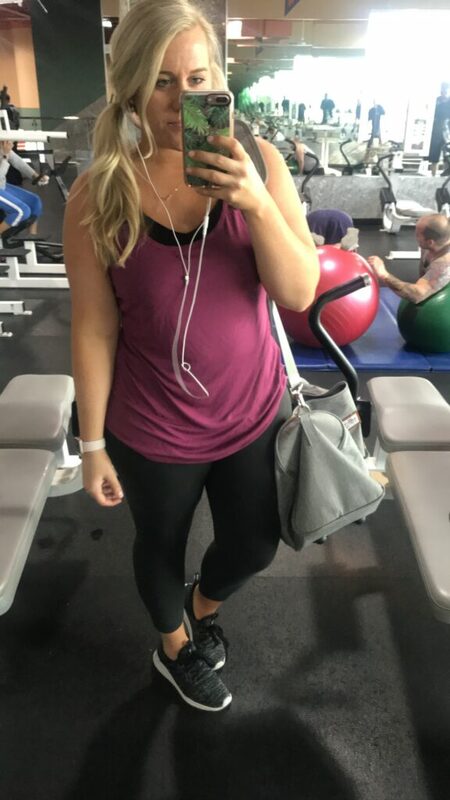 Some days my self care is hitting the gym (I try to go 3 times a week…I really do notice a difference in my teacher sanity when I am active). Other days it looks like grabbing a latte on your way home. Sometimes it’s watching your favorite netflix show instead of folding the never ending pile of laundry. Whatever it may be, self care ISN’T selfish! 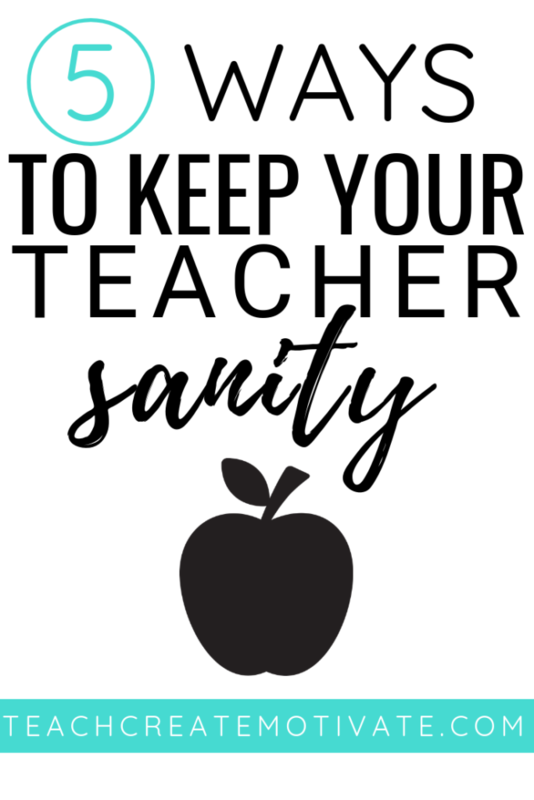 It’s the number one way to keep your teacher sanity…and just your sanity in general! DO YOU! 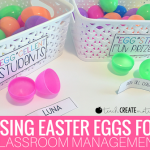 Classroom Management Using Easter Eggs!